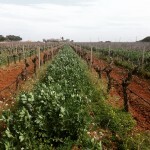 The Giglio winery, with its passionate wine growers, has incorporated a territorial philosophy. In 2000, it began a process of corporate restructuring and conversion, implementing strictly organic farming practices and using substances found in nature or which can be obtained through simple processes. This is in stark contrast with an oenological scene characterized by globalization. Organic viticulture leads to a conditioned relationship between plants and the area where they are grown, giving rise to high-quality grapes full of flavor and character, which are the raw materials from which great wines are made, and in this way the peculiarities of the area where they are grown can be expressed. We seek to employ manual processing in all stages of cultivation. 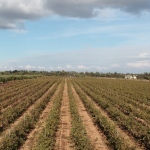 From pruning and the burying of branches to organic fertilization and the green manuring technique to promote good nitrogen tracking, the soil is supplied with abundant biomass which is useful for improving the structure thereof, whereas the selection of grapes and cultivation by hand does the rest. Treatments against parasites are done only with sulfur and copper in their simpler compositions, while pests are fought against using only natural derivatives from plants or bacteria. All of this implies more effort and commitment, both intellectually and operationally, and requires adaptation to the rhythms of nature. 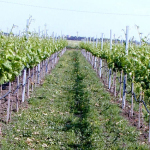 Organic certification from an International Institution like the CCPB which controls all of the different phases: supply chain, arrival of the grapes at the winery, crushing, must fermentation, refrigeration, filtration, and bottling; all ensure a safe and certified wine for end consumers, reflecting the the area in which it was created. 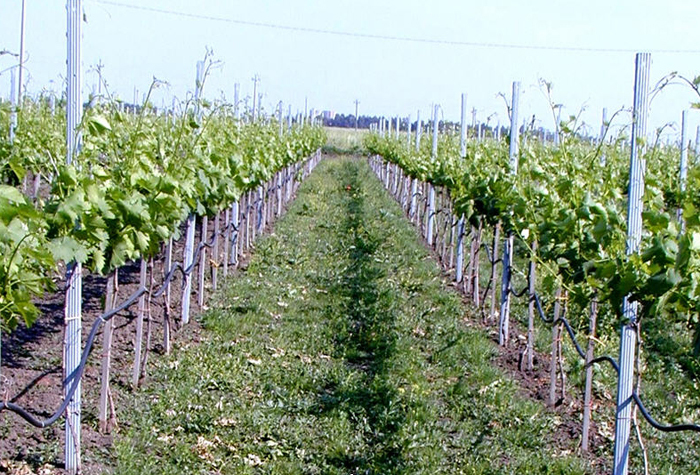 Our tenacity and passion for natural and sustainable viticulture translates into wines endowed with very special characteristics in terms of pleasantness and drinkability. 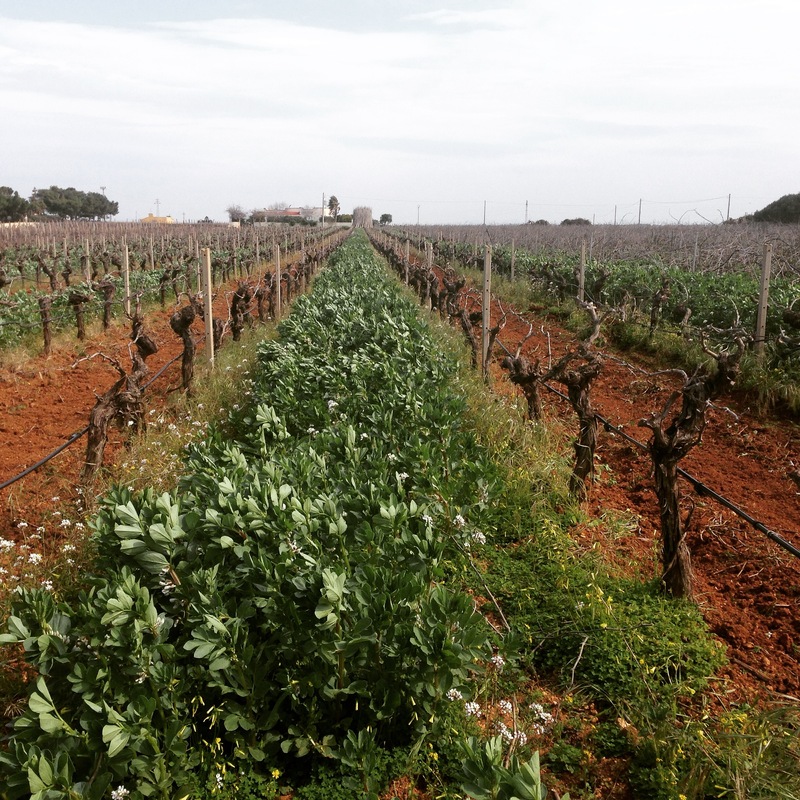 For these reasons, Giglio sees its wines as an authentic expression of where they are made, serving as a pleasant companion for fine dining and the best moments of socialization.